Today I am blogging in honor and support of one of my heroes, the lovely Kelly Rae Roberts. 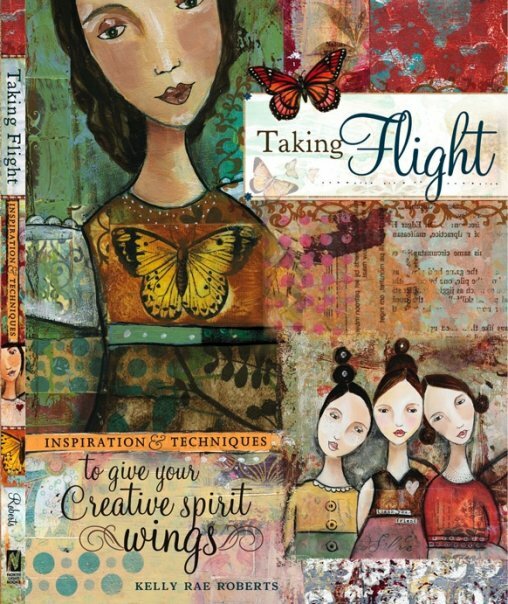 It is because of her work that, not only am I so very inspired,…. I see now that a long heart-felt dream that I have had since childhood can, and will become a reality. Thank you Kelly Rae! Recently Kelly Rae expressed that she and her precious toddler that she perfectly named, “True”, has been feeling under the weather. So today I am sharing with her as well as all of you who may possibly be unaware of the miraculous results of using Manuka Honey. Born from bees that collect the nectar from the Manuka trees of New Zealand, this honey has an array of benefits. 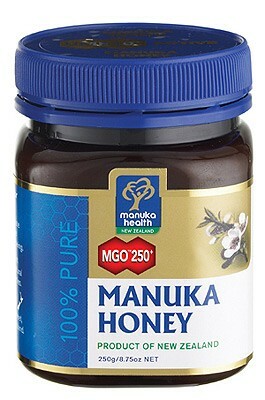 Most of all Manuka honey contains MethylGlyoxal which is 200 times more powerful than regular honey. Manuka honey has very powerful antibacterial properties. Here is a list of just a few of the ailments you can treat with Manuka Honey. 4. Sinus, ear, and eye infections. There are different grades of Maunka honey. Research claims that the honey should be 15+ or higher to prove active enough to receive the best results. Science studies claim that another benefit is that, unlike antibiotics, this honey does not cause the resistance of bacteria and super bugs that develop after repeated exposure to common antibiotics. I personally have used Manuka honey to heal a bout of contact dermatitis that I picked up from a chemical exposure. I applied the honey, in addition to using pure aloe vera from my plants. The rash went away within days rather than the typical 2 to 3 weeks it normally takes to heal something such as this. I applied it topically and internally and the results were quite fascinating actually. I could see the swelling go down immediately upon application. I am allergic to the conventional steroid cream that the doctor prescribed, so I decided to try the honey and it worked! Thank goodness for me! My sisters also use it for their children, for prevention of sinus infections and colds. If one of the kids seems like they are facing the onslaught of a cold or infection, just a spoonful or two of Manuka Honey and they are feeling better in no time. However, Manuka does have a warning label not to use with any child under the age of two years old. I have another sister whose dog got attacked by a wild bear. The poor dog was pretty tore up. She used the Manuka Honey on his wounds and he is all healed up quite nicely. Other than if you have a possible allergy to bees, I highly recommend the use of this amazing New Zealand honey. Of course I am not a doctor and my recommendation to use Manuka honey should not replace your good judgment to see a doctor when you need too. Yet the benefits of Manuka honey are actually quite respected by more and more doctors across the world everyday. It is pure, it is natural, and it works after the fact, yet, as most alternative methods, it is best used as a preventive.